A Busy 2016 Summer for Vita! Orr summer season has begun! 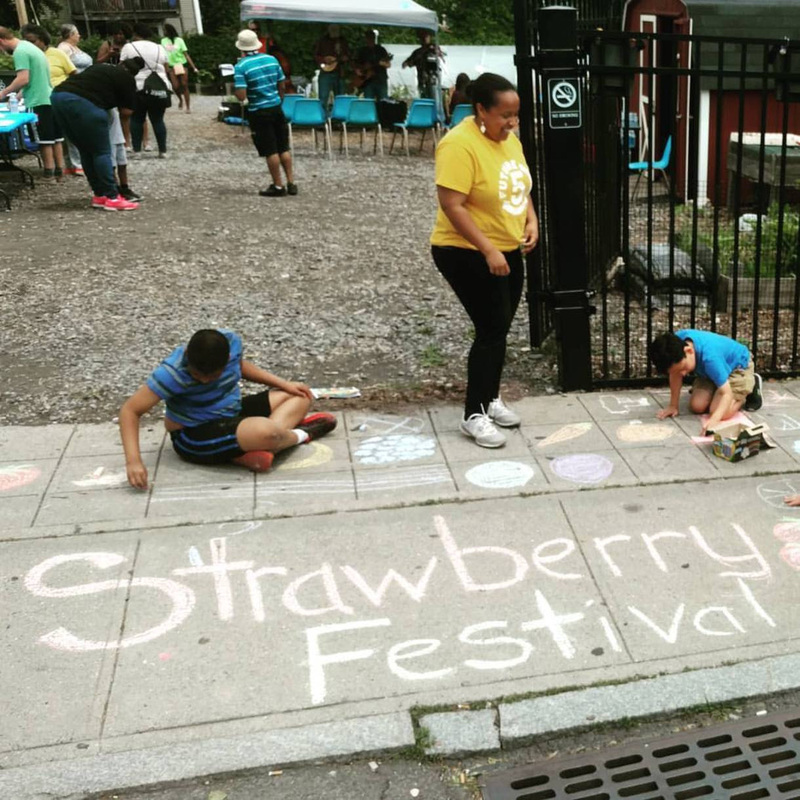 Farm coordinator Maxon Keating reports on the kickoff Strawberry Festival (June 11): “It was beautiful and full of community fun! Our event was physically healthy with strawberry salads, smoothies, and freshly picked organic strawberries — but maybe even more healthy for the soul with music, painting, poetry, laughs and smiles with the community coming together to support one another.” Next?Yoga, pickling and the popular Farm to Table Family workshops,Wednesday evenings, starting mid-July. Take a look at our calendar here. 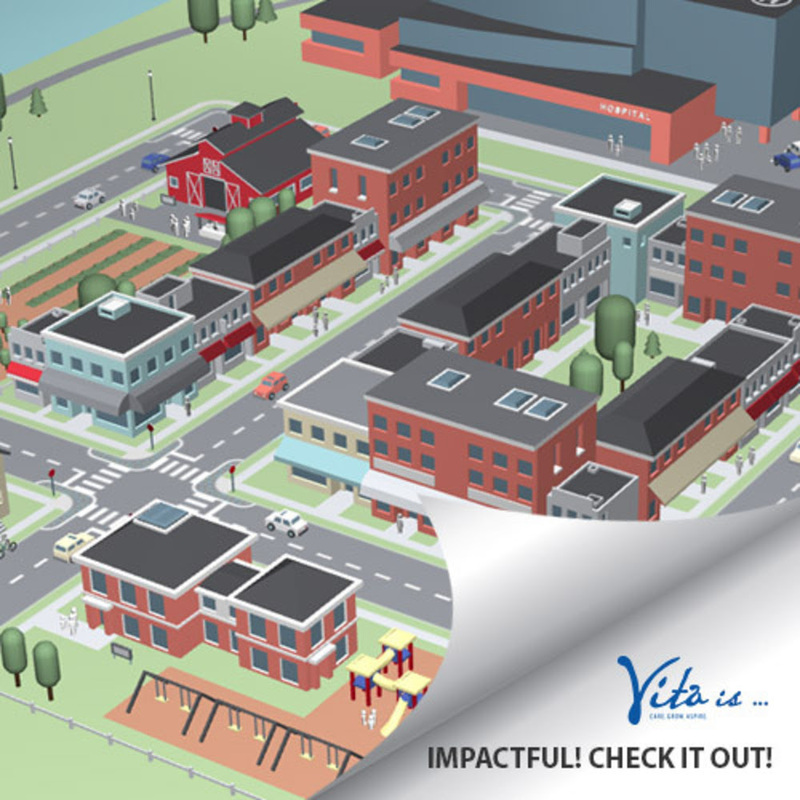 Our new interactive tool : See how Vita impacts our community! 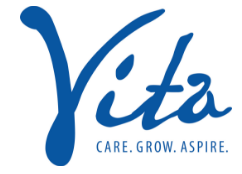 We talk a lot about the power of “cross-sector collaboration,” but sometimes that sounds like a lot of words … so we created a fun, interactive tool that brings the rich concept that is Vita to life! We invite you to take a few minutes to experience it on your own desktop, laptop or tablet computer. Have fun! 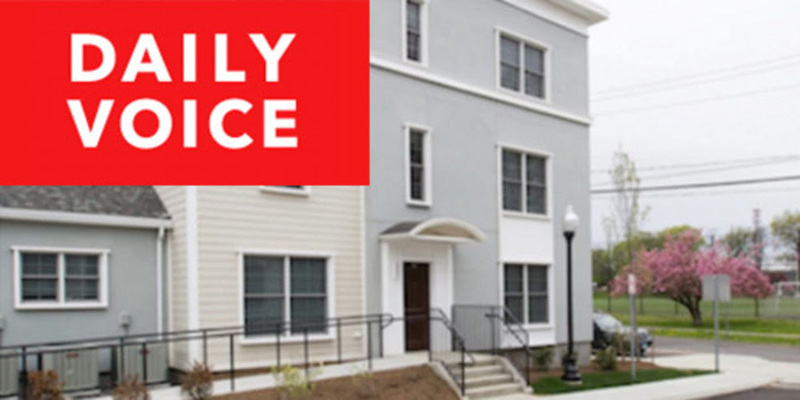 For the 6th year in a row, Charter Oak Communities was recognized as a Top Performer by the U.S. Department of Housing and Urban Development, earning the highest possible marks on a variety of measures – an honor reported by the Stamford Daily Voice. Read about it. 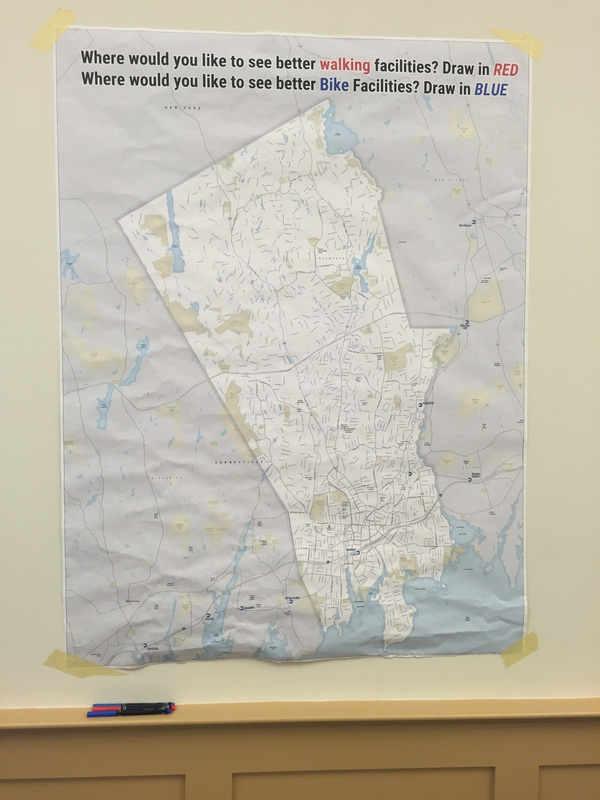 Sheila Williams Brown represented the West Side at a recent City of Stamford meeting about improving safety for cyclists and pedestrians throughout the city. We are all well aware that our neighborhood has some serious safety concerns – now is your chance to share thoughts and ideas about what the City can and should do to make our community safe for all. Share ideas here. Held at the Fairgate Community Center, meetings begin promptly at 6:30. All residents and business owners of the West Side neighborhood are welcome.